The Party Central Committee (PCC) dismissed the Secretary of the Da Nang municipal Party Committee yesterday during the third working day of its sixth plenary meeting in Hanoi. 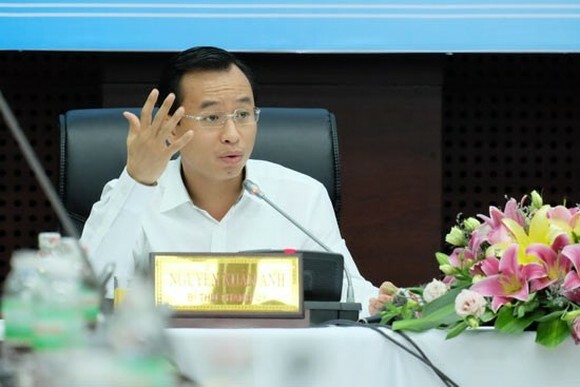 Nguyen Xuan Anh was also dismissed from the municipal Party’s Standing Board and the municipal Party Committee for 2015-20 and the 12th Party Central Committee, following the Politburo’s proposal for disciplinary measures. 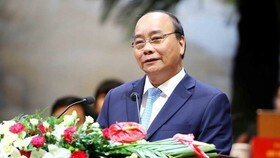 The Party Central Committee agreed that as the leader of the city’s Party Committee, Nguyen Xuan Anh bears responsibility for violations and mistakes of the municipal Party Committee’s Standing Board. 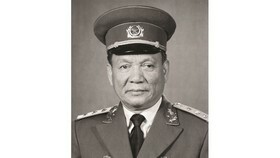 Anh himself broke Party organisational and operation rules, violated regulations on things Party members are not allowed to do, and rule requiring Party members’ to set a good example. He also failed to meet criteria for a member of the Party Committee. In a report released on September 18, the Party Central Committee’s Inspection Commission concluded that Anh had violated “democratic principles” by making arbitrary appointments to municipal government positions. He had also breached the Party’s code of ethics by using inappropriate academic qualifications, the report said. Anh’s wrongdoings and mistakes were serious, harming the prestige of the Party and himself, and causing discontent among Party members and people, the Party Central Committee concluded. The PCC also elected two additional members to the PCC Secretariat yesterday, the third working day of the PCC’s sixth plenary meeting in Hanoi. 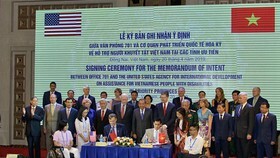 The new members are Phan Dinh Trac, head of the PCC’s Commission for Internal Affairs and Vice Chairman of the Central Steering Committee for Anti-Corruption, and Nguyen Xuan Thang, Director of the Ho Chi Minh National Academy of Politics and Vice Chairman of the Central Theoretical Council. In the afternoon, the Party Central Committee discussed projects on improving public health protection and care and population affairs. Also at yesterday’s meeting, the Political Bureau issued a warning against the Standing Board of the Da Nang City Party Committee (2015-20 term) for its serious rule violations and mistakes. The Politburo said the Party Committee’s Standing Board did not respect Party rules and was not serious in carrying out criticism and self-criticism. The board was also found to infringe on the principle of centralised democracy as well as procedures and regulations on personnel work of the Party and the State. 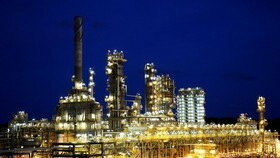 Its appointment and nomination of officials to a number of positions did not follow approved planning. The board didn’t abide by regulations on rotating officials, and allowed the appointment of more deputy heads of several municipal departments than Government-set quotas. 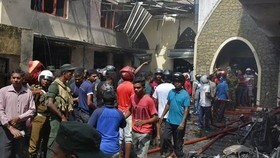 The board also breached Party discipline and the State laws on land management and urban order. It didn’t seriously follow Notice No. 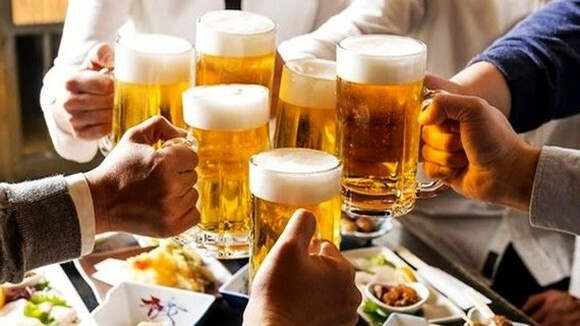 156-TB/TW dated March 14, 2014 of the 11th Political Bureau on the outcomes of inspection involving the Party board of the municipal People’s Committee and several officials of the Đà Nẵng People’s Committee, and Notice No. 558-TB/UBKTTW dated February 18, 2014 of the Party Central Committee’s Inspection Commission on addressing violations of rules on land management and use during the previous tenure. The board made several decisions beyond its authority and not in line with laws. At the same time, the board showed loose leadership, inspection and supervision, resulting in agencies and businesses breaking laws and regulations on land management and use. It violated the 2013 Bidding Law when deciding the appointment of contractors for four out of six projects on building and upgrading headquarters of Party agencies and the meeting hall of the municipal People’s Council. 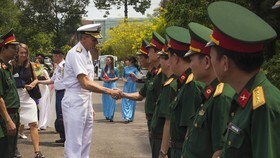 The Politburo said that the mistakes and wrongdoings committed by the Da Nang Party Committee’s Standing Board were serious, affecting the prestige, leadership, combat capacity of the Board and the prestige of Party organisations, causing concerns among officials, Party members and people.